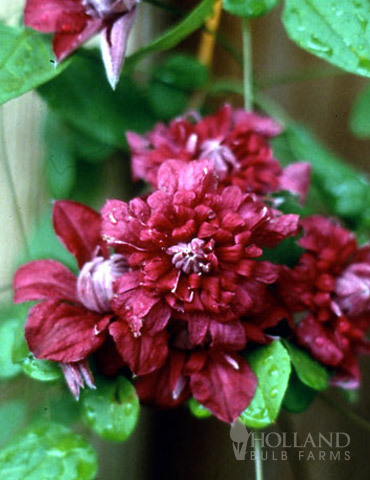 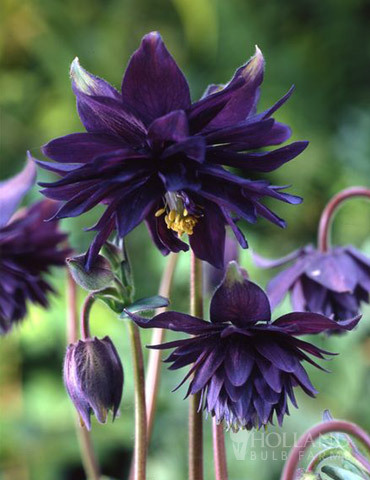 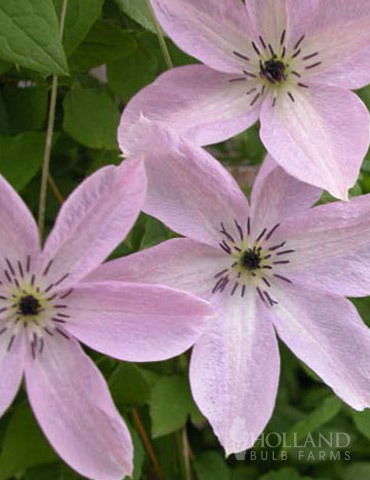 This vigorous viticella type clematis is a profuse bloomer all Summer once it is established. 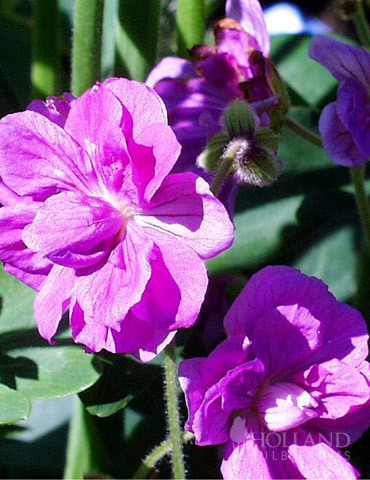 The light pink flowers have a nearly iridescent glow to them, and can often appear white with a sheen of pink. 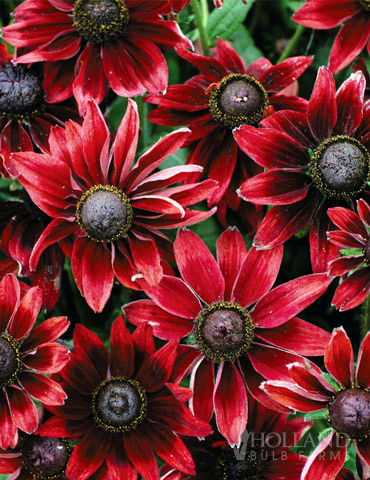 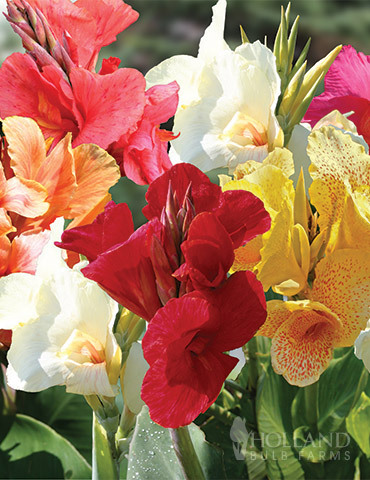 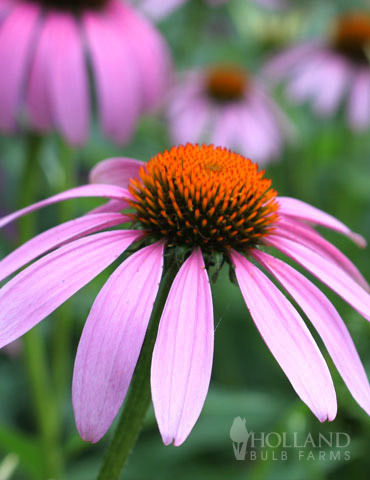 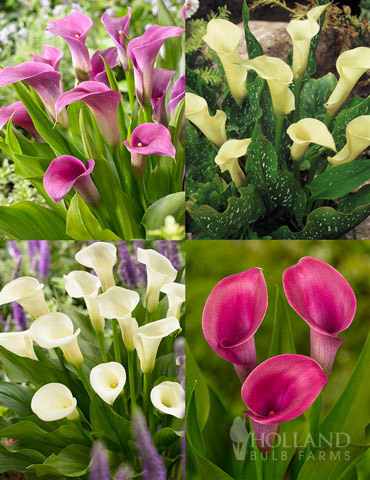 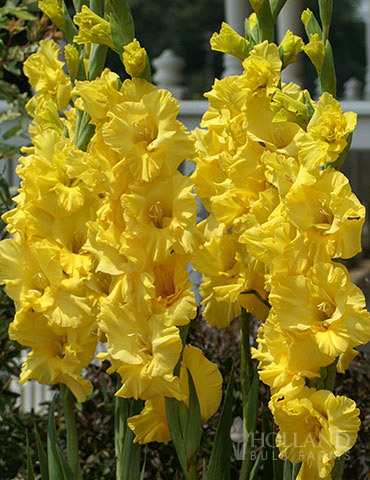 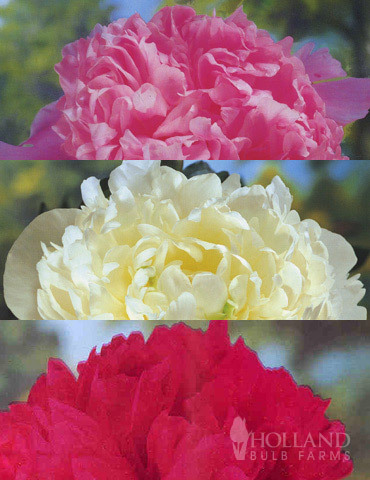 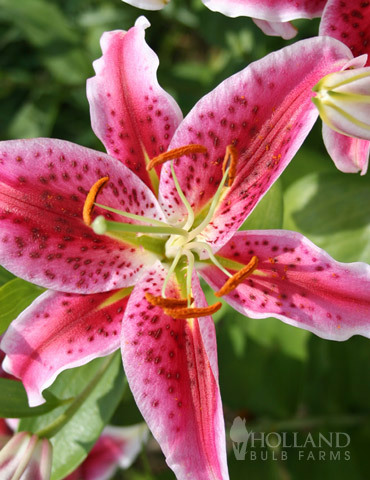 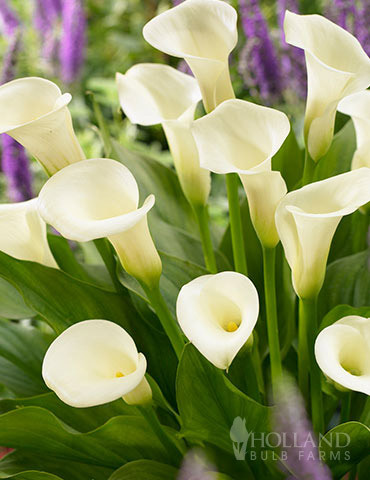 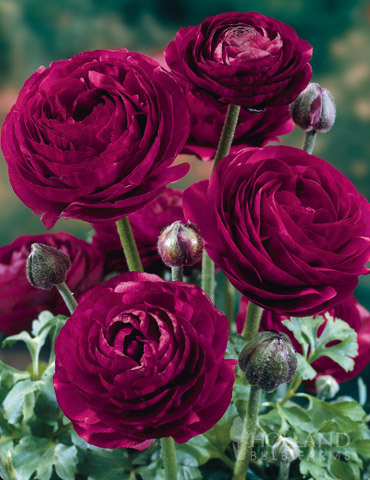 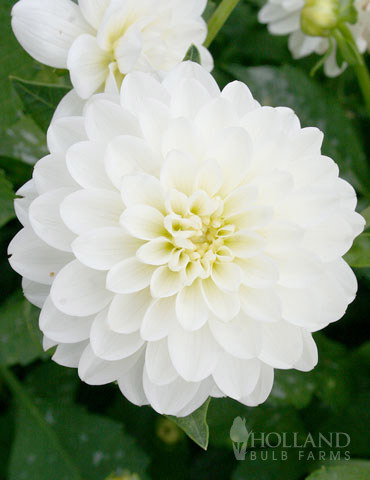 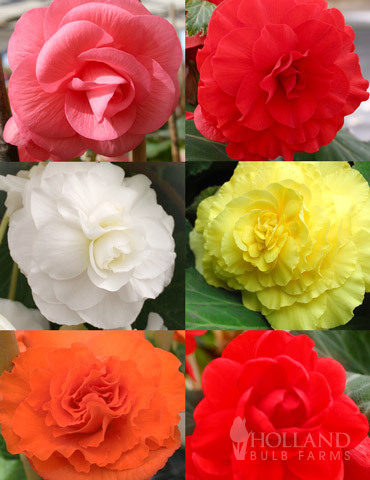 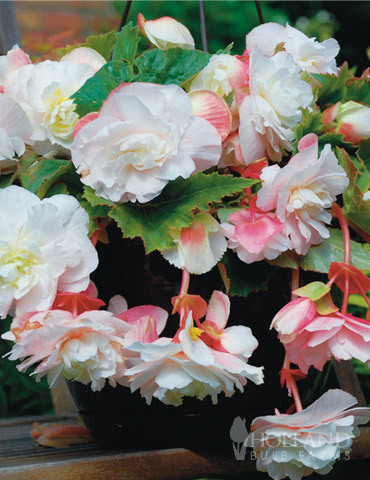 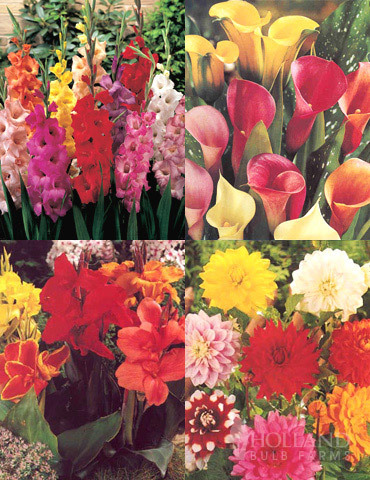 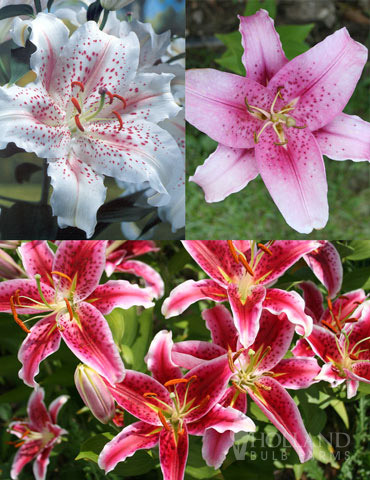 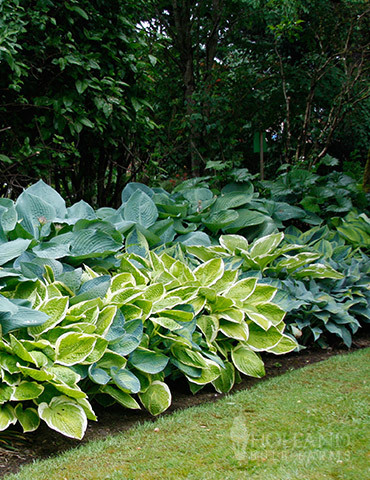 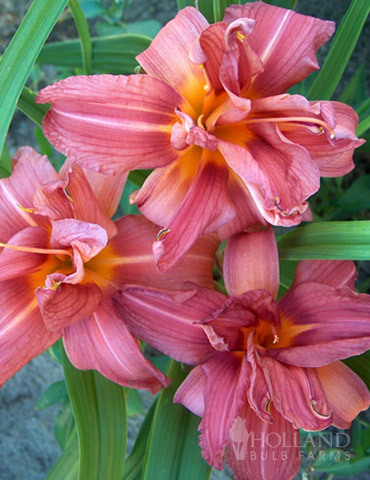 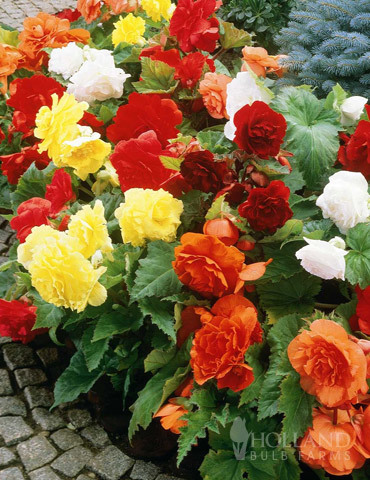 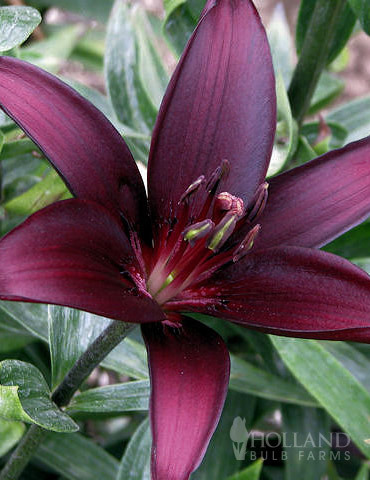 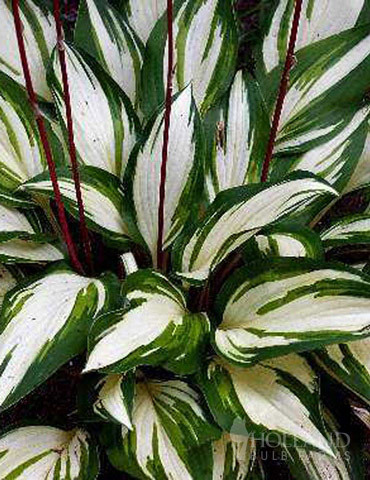 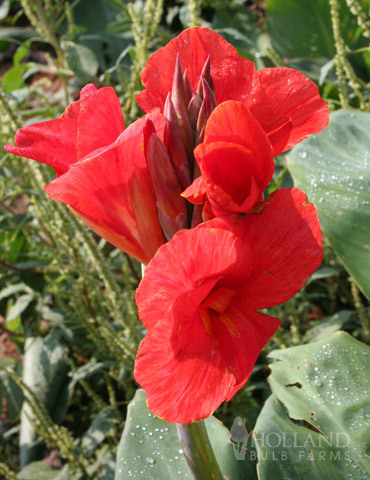 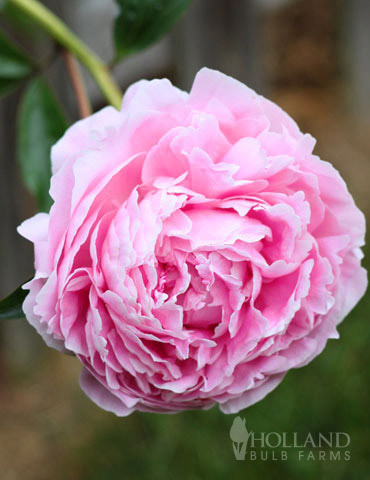 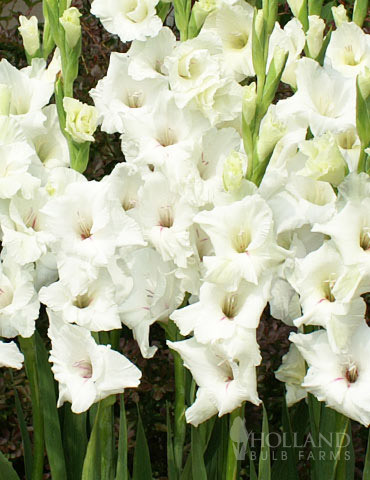 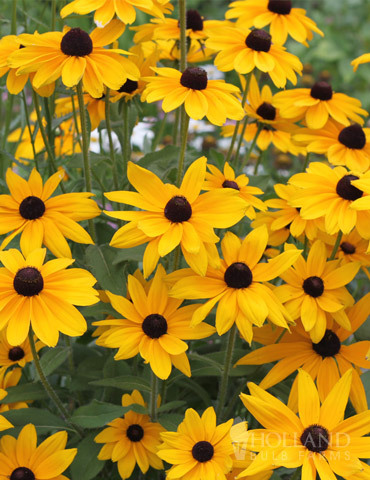 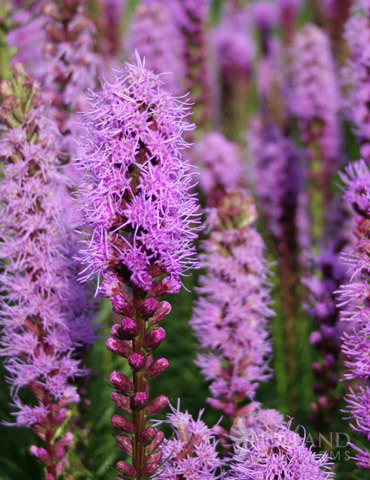 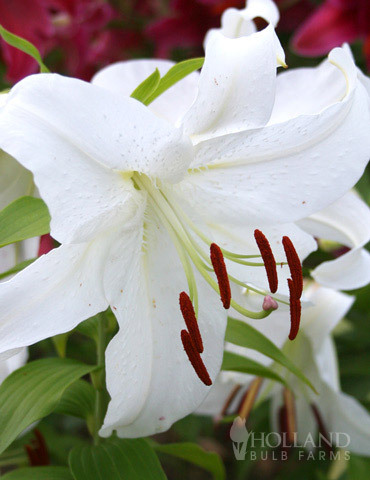 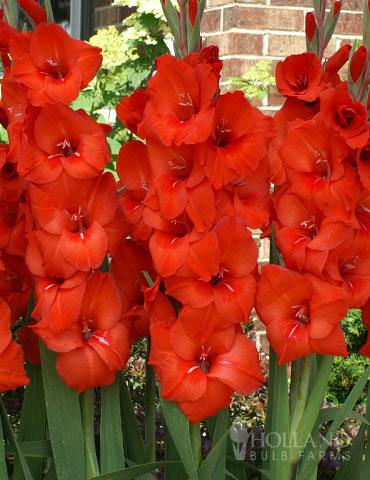 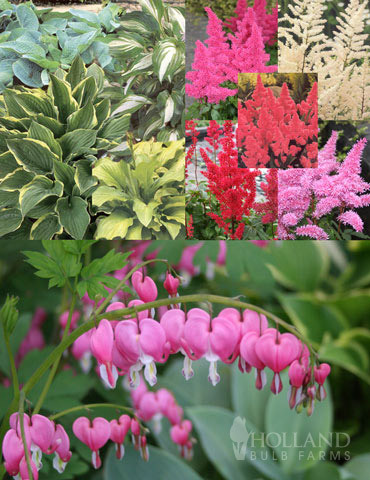 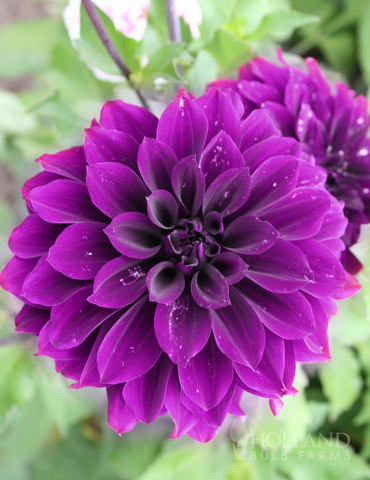 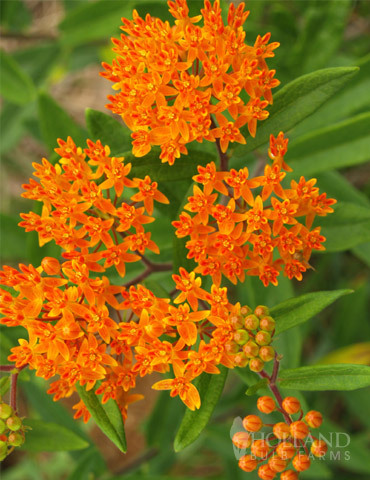 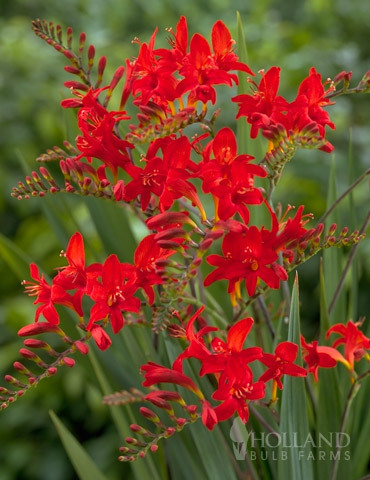 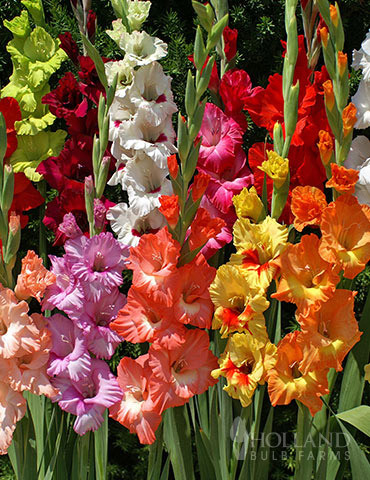 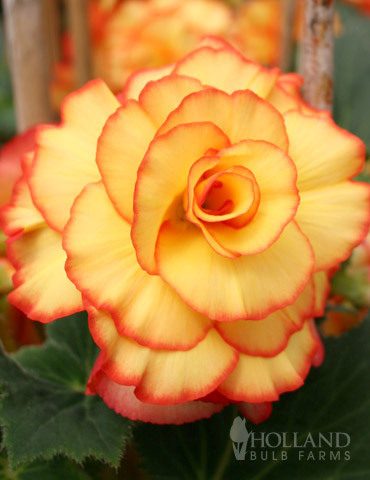 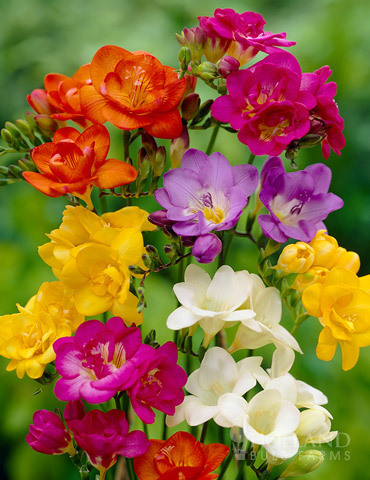 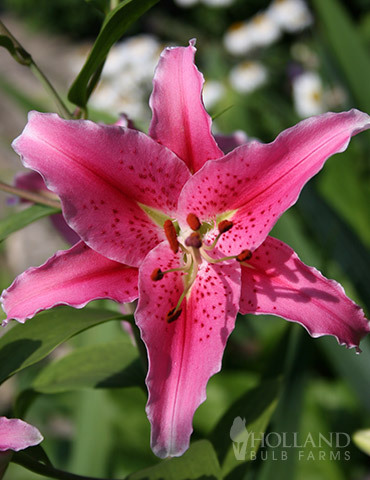 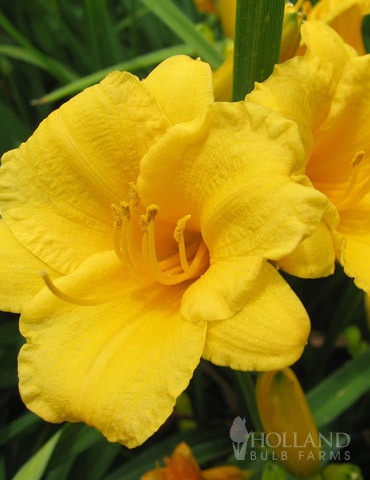 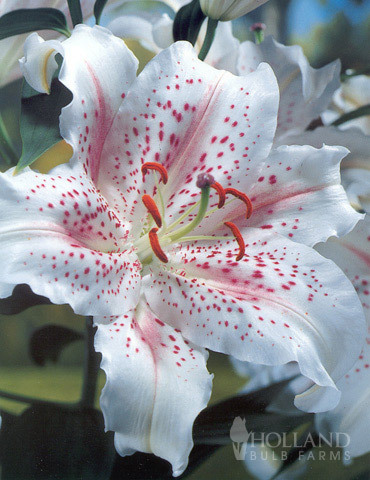 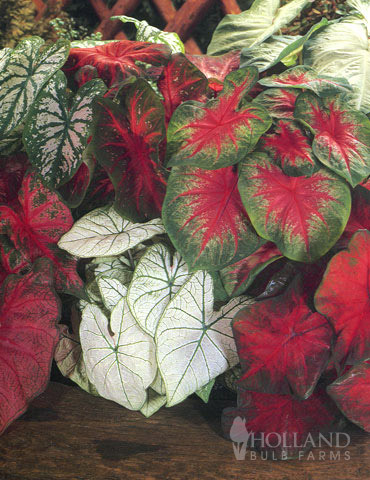 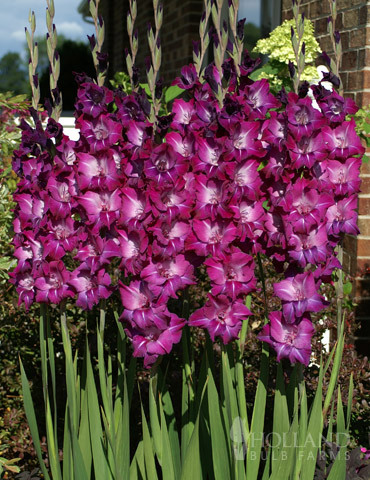 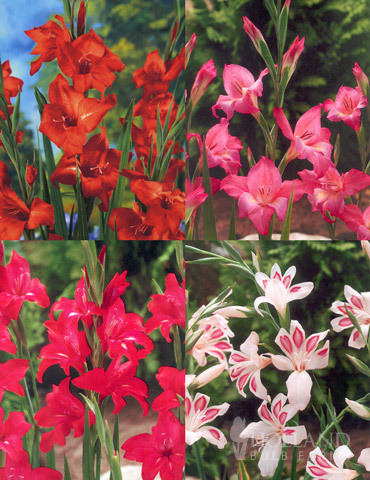 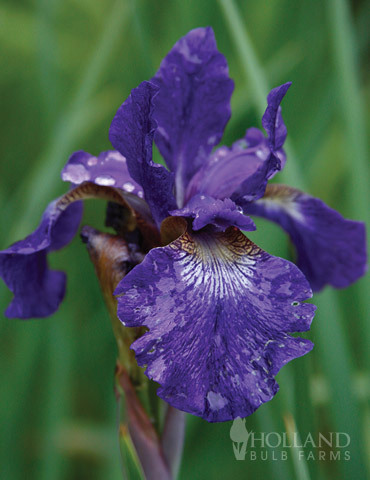 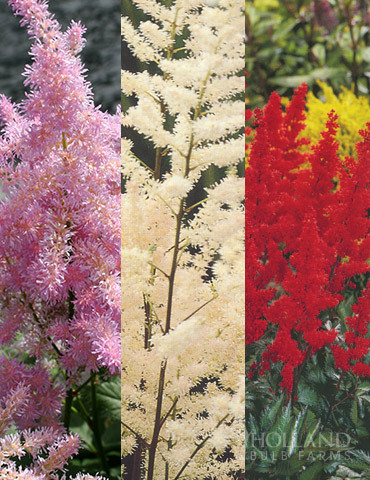 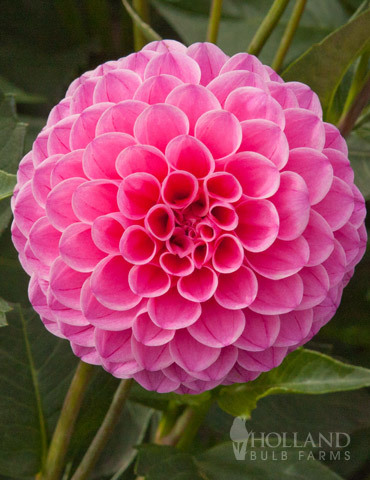 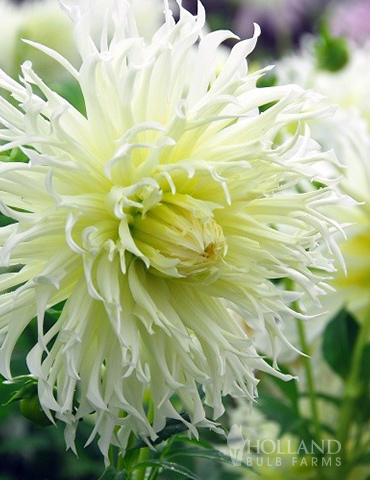 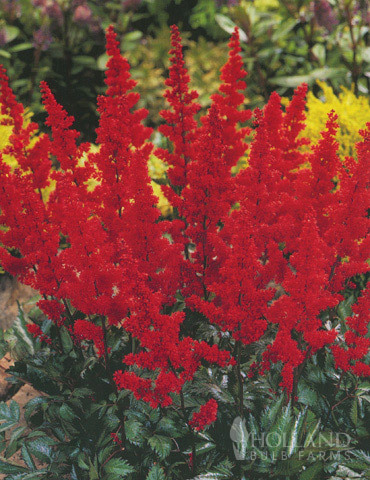 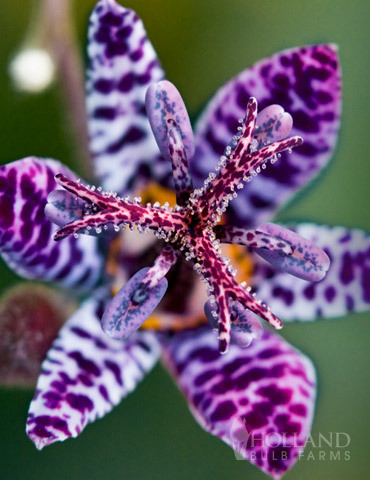 The 4" blooms will dazzle your trellis or fence from June to September once it begins blooming. 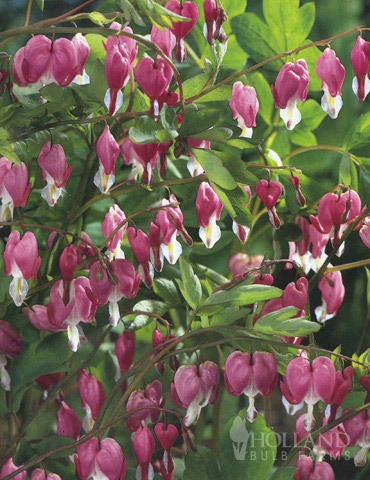 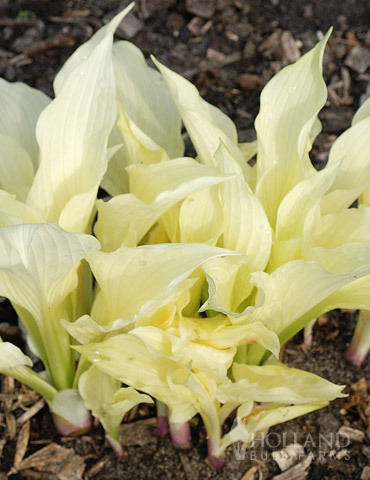 Please note that since this is a 1 year plant it make take 2-3 growing seasons, before you will see the prolific blooms, however it will be worth the wait for this hardy and vigorous perennial vine.